The interest in Magnus Carlsen’s match against Fabiano Caruana is so great that it’s tough for other chess events to compete, though we have a number that would otherwise have gained top billing. 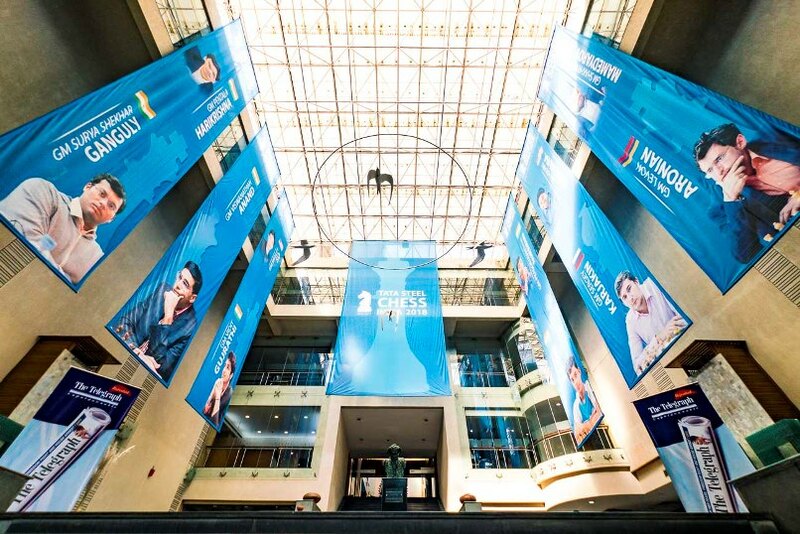 The Shenzhen Masters has stolen some limelight as Ding Liren grew his unbeaten streak to 100 games, but that’s where it was ended by MVL in an insane game! 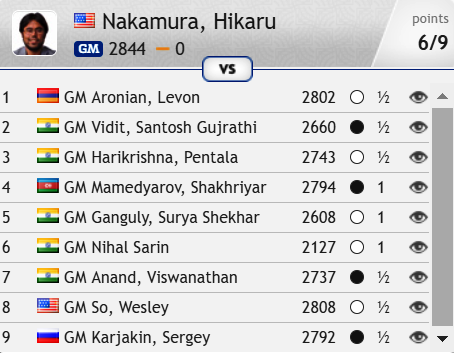 In Kolkata, Hikaru Nakamura has won the rapid section of one of India’s first ever supertournaments, while the Women’s World Championship has reached the quarterfinals with the favourites winning when it mattered. 1. Ding Liren ends on a perfect 100! Chinese no. 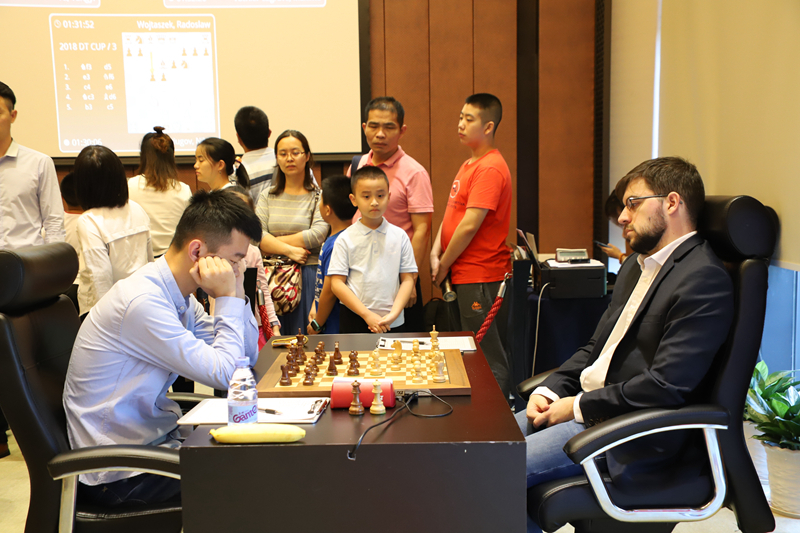 1 Ding Liren has proven the saviour of what has otherwise been a somewhat soporific tournament in Shenzhen, China. 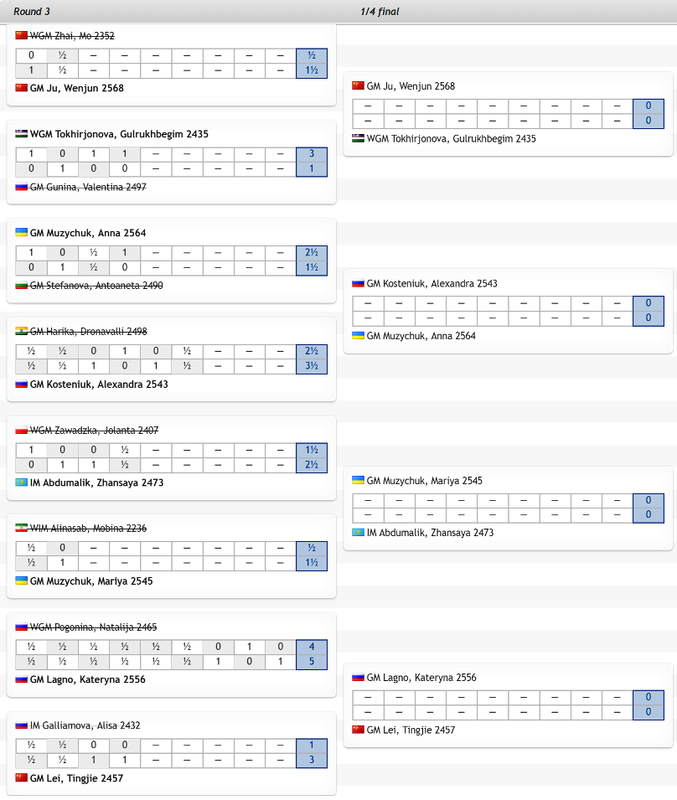 You could forgive all draws in the first four rounds as during that time Ding Liren matched and then surpassed Mikhail Tal’s 95-game unbeaten streak. 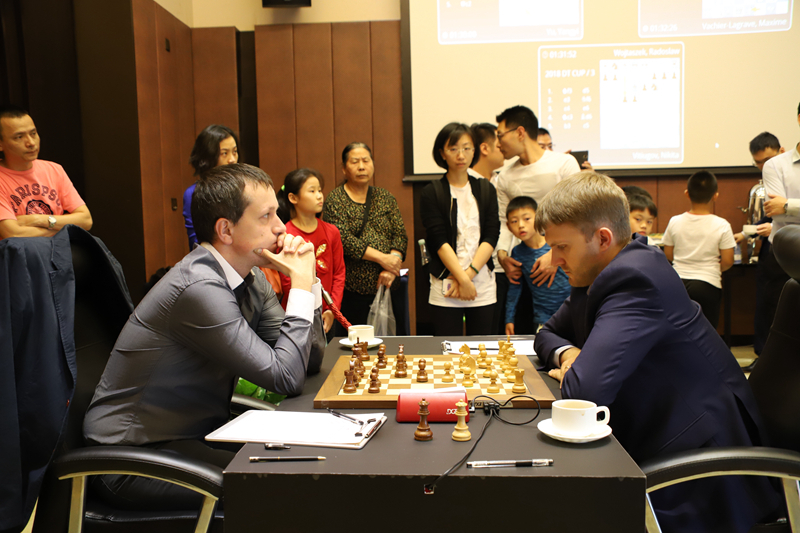 He then even won a game to take the lead with Yu Yangyi going into the rest day. Three more draws in Round 6 saw him hit 100 games unbeaten, before it all finally ended in Round 7. Nikita Vitiugov had the full-board vision to spot 31.Bxb6+! axb6 32.Ra8+ Kd7 33.Rxg8 hxg5 34.Rxg7 Black resigned. 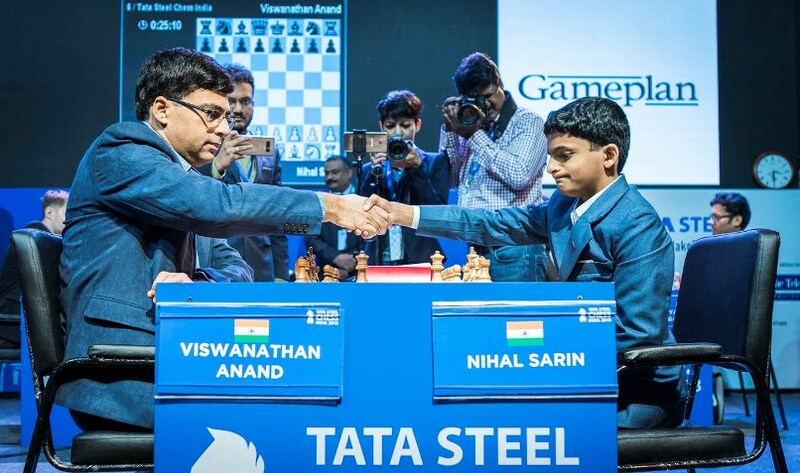 For instance, Vishy Anand failed to win a game back home in India, and in fact lost a game to the bottom-placed player, one who once used to work the demonstration boards while Vishy was in action! 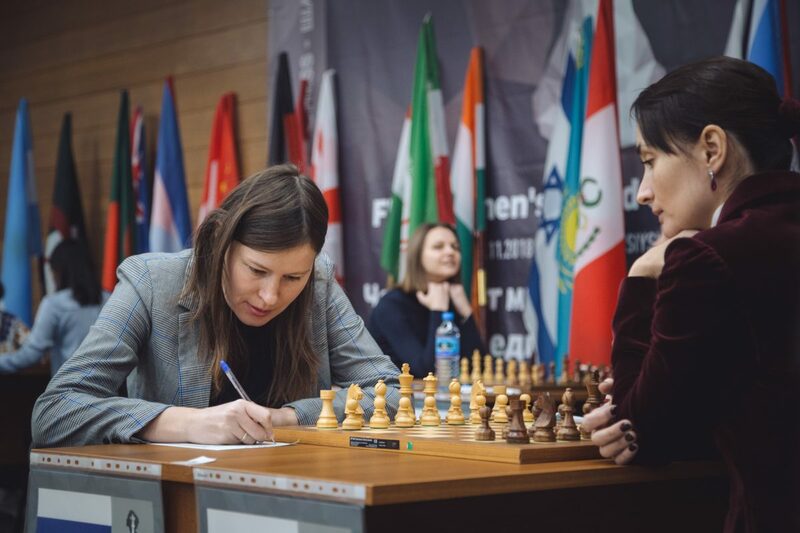 Most moves wins for Mobina, but not the one she chose – 49.h7?, and with 49…Qh1+ Mariya was able to start giving perpetual checks and force a draw. As you can see, we finally had a match go all the way – with Kateryna Lagno ousting compatriot Natalia Pogonina in a dramatic Armageddon game where Black was at first better but White eventually won the day! Follow all the action on our Live Tournaments page.